With Kenya Airways launching its first direct flight between Nairobi and New York earlier this week, Kenya is expected to become the safari destination of choice for U.S. travellers. The flight makes the country more accessible (the trip reducing the current journey by up to seven hours and negating the need for long layovers in Europe or the Middle East), the new route offering the fastest connection between the two cities, with a 15 hours duration eastbound and 14 hours westbound. 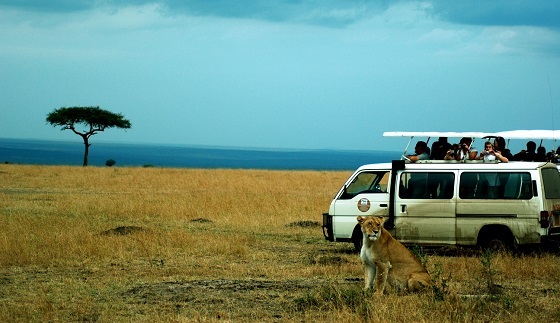 Our longer camping and accommodated overland itineraries are popular with adventurers taking a sabbatical or a gap year and great news for 2019, we will be introducing the new 47-day Kenya to South Africa (departures available from January 2019), the overland tour starting in Nairobi. 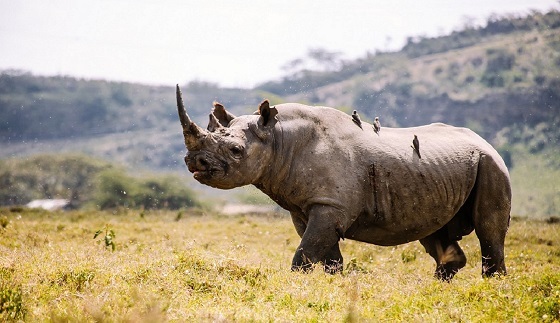 Ideal for travellers who want to extend their time in the city, we also offer a three-day Nairobi City Stay and a three-day Nairobi Park Stay: Nairobi National Park a successful black rhino sanctuary, and the only protected area in the world with such a huge variety of animals and birds close to a capital city. 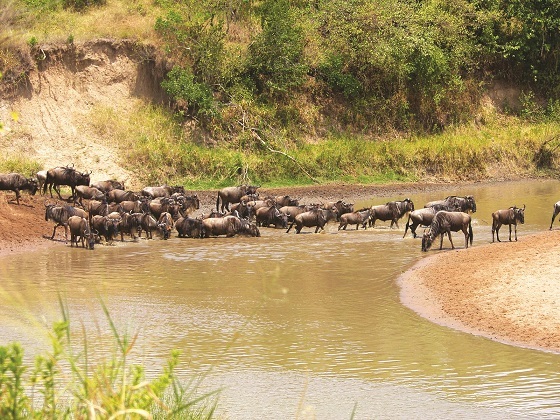 A great choice for first-time safari-goers, Kenya plays host to the Annual Migration, the bucket list country visited on our Camping and Accommodated Overland Tours, Small Group Safaris and Short Safaris & Treks. Proof there’s more to Kenya than the Mara, Lake Nakuru is less well-visited but no less inviting, the soda lake’s pink fringe of flamingoes a favourite with Instagrammers. The journey from Nairobi to Nakuru is also quite something, with spectacular views spied over the Great Rift Valley from the famous Mau escarpment. And now, you’re only one plane ride away from the wildlife!